Creating a beautiful space is a process and it is our goal to help you expose all the potential your property has to offer. 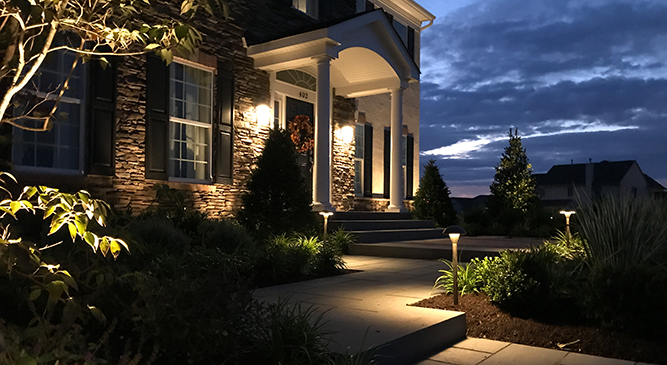 From a simple, elegant walkway to the most luxurious outdoor living spaces, we can create them all. 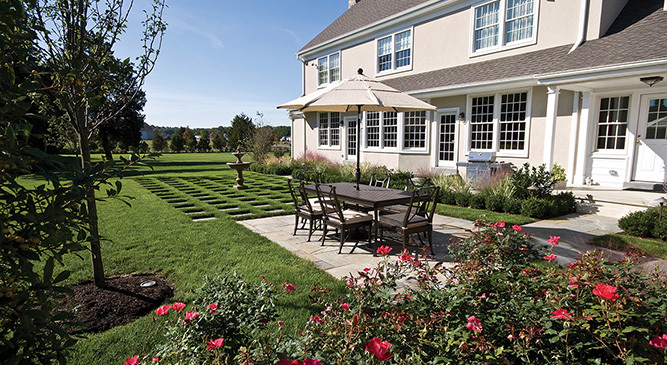 At Ledden Palimeno, we design systems to keep your lawn and landscape at its best. Our irrigation technicians are trained to install, service, and repair any system from residential to commercial. At Ledden Palimeno, we offer a full range of services to maintain and protect your lawn and landscape investment. Highlight a garden wall, silhouette a specimen, light a path or patio, spot light a waterfall, light the water in a pond. The effects and possibilities are endless. 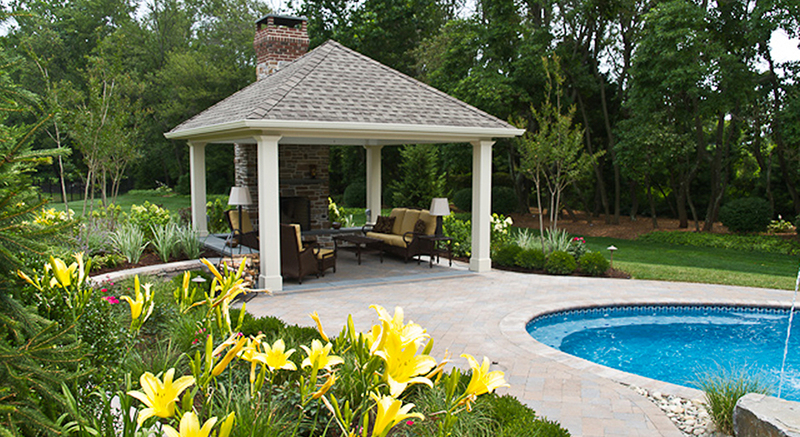 Whether it's a custom gunite pool, waterfall, pond, or fountain, the attraction of water has always enchanted and allured us to partake in its soothing beauty and comfort. BRING YOUR EVENT TO LIFE! Ledden Palimeno Living Exhibits & Events can create your own Custom Living Display from Design through Construction.